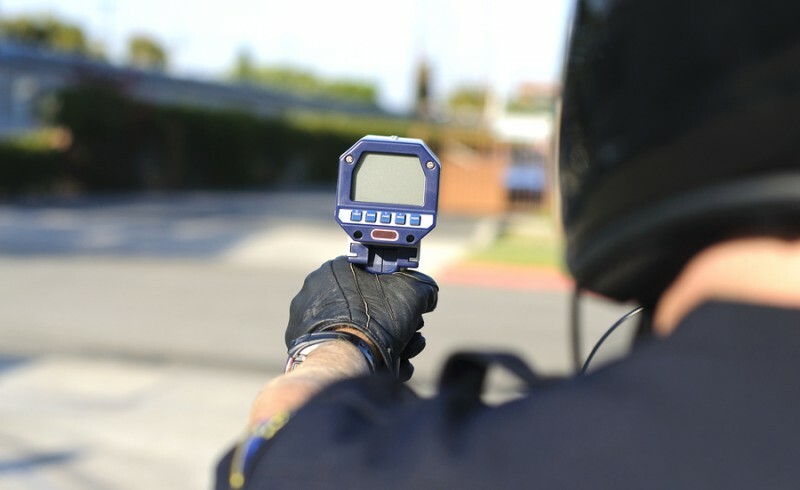 Home » Traffic Law » Can a Traffic Ticket Have Serious Consequences? A great number of drivers will receive some type of traffic citation at some point in their driving tenure. While any encounter with police or the court system can be stressful, a traffic ticket is usually one of the most minor matters in criminal court. Most people associate a traffic ticket with simply paying a fine to make the ticket “go away.” Unfortunately, in some situations, the consequences of a traffic ticket can escalate and become quite serious. You might not imagine that a basic speeding ticket could land you in jail. However, too many people forget about a ticket or simply ignore it and end up missing their court date. When you do not appear in court or do not have an attorney to appear on your behalf, the judge will likely issue a warrant for your arrest. This means that the next time you have an encounter with a law enforcement officer, you may be immediately arrested and taken to jail. Even if you appear in court as you should and pay the fine for your ticket, any moving offense will add points to your driver’s license.1 If you accumulate a certain number of points in a certain period of time, the Department of Revenue can suspend your driver’s license. Having a suspended license can substantially affect your freedom and ability to get to work or school. If you continue to drive on a suspended license, you can be arrested and/or receive a very serious ticket from law enforcement. If you have received a traffic ticket in the St. Louis or St. Charles area, you should never hesitate to contact a skilled traffic lawyer to defend you. Traffic attorneys will not only attempt to limit all the of penalties that you face for your ticket, such as points on your license, but will also make sure that your consequences do not escalate and lead to an arrest warrant or license suspension whenever possible. 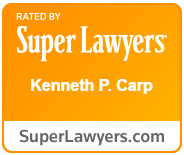 Kenneth P. Carp has helped many St. Louis-area residents with various traffic tickets, so please call today at 314-380-5496 for help today.